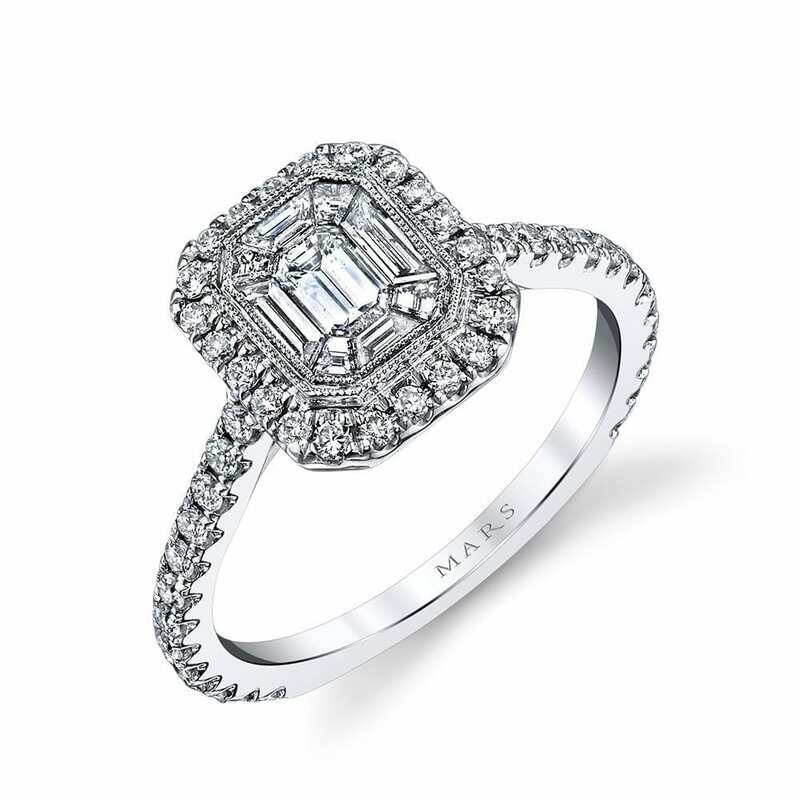 A refined engagement setting with an emerald halo surrounding baguette diamonds. 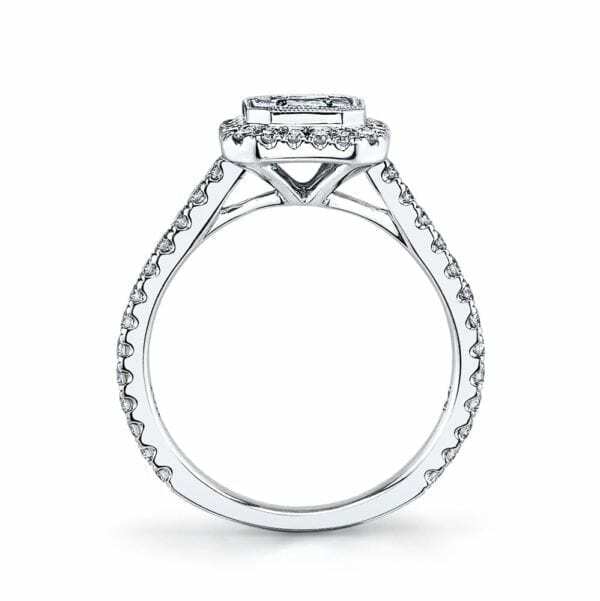 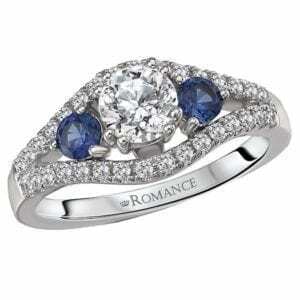 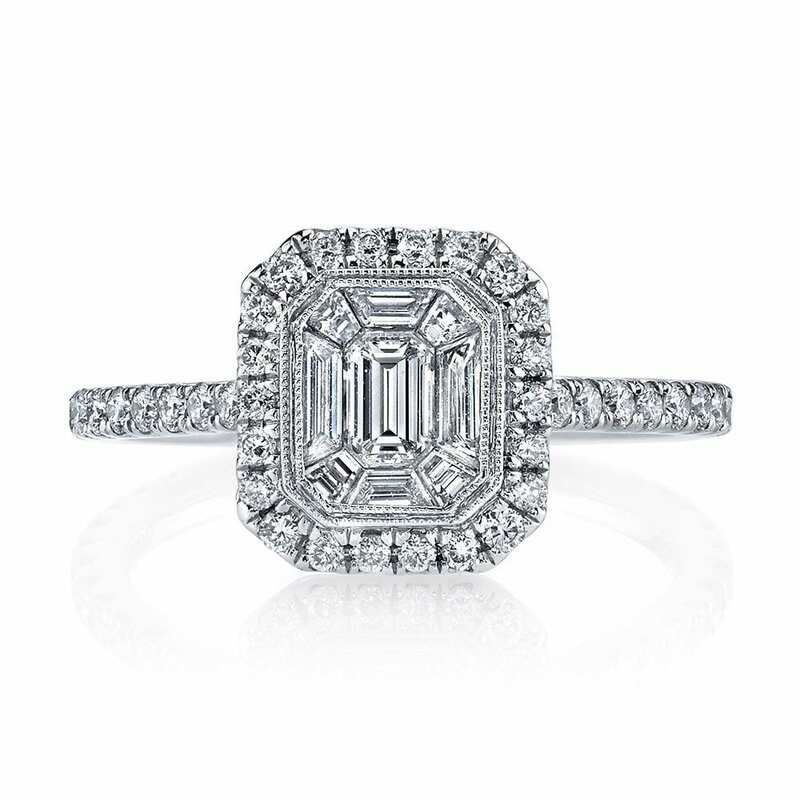 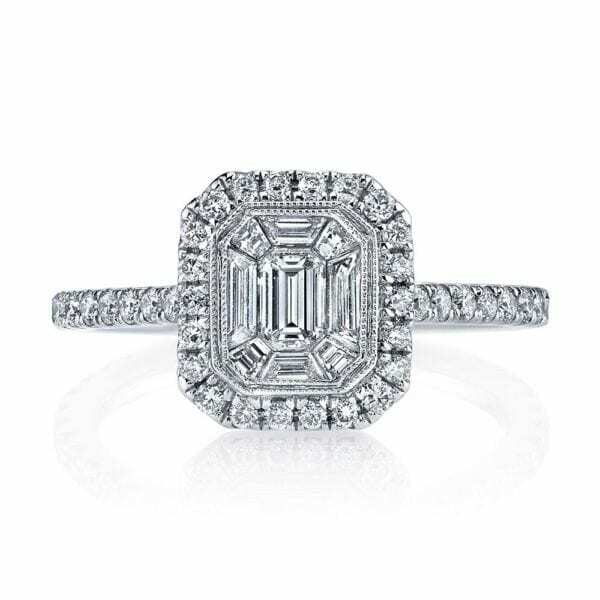 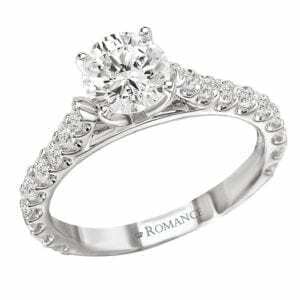 This engagement ring features an: Emerald Halo; Baguette Diamond Center; Approx. 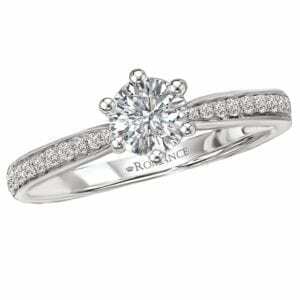 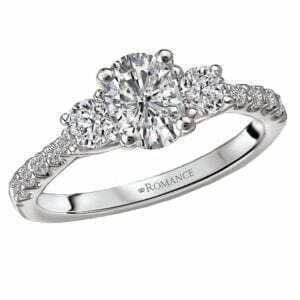 One Carat (0.99 Ct Tw) of Diamonds; All Stones included in Price.